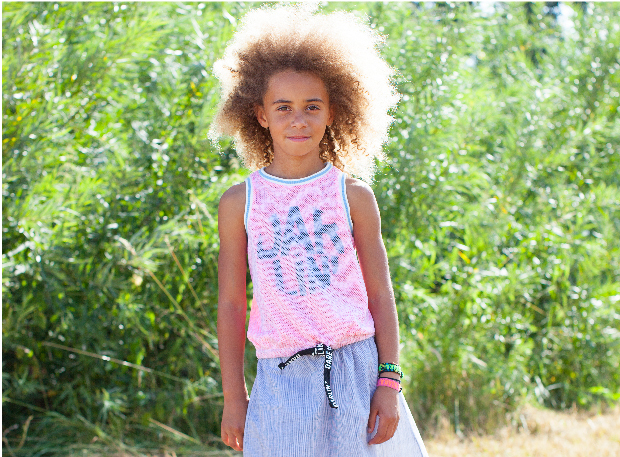 Moodstreet is a Dutch brand for children aged 0 to 12. The brand started it’s world trip in 2005. Every season, the collection gets it inspiration from a new country or cosmopolitan city. Moodstreet is a brand for fashionable girls and cool boys. Moodstreet Mini is intended for children aged six months till 2 years, who plan on discovering the wide world by themselves. For toddlers with attitude! Moodstreet Mini is contemporary, exciting and fresh. Moodstreet Baby is our special label for newborns. The clothes stand-out. They are trendy and unique. The brand’s eye for comfort and detail, creates a wonderfully wearable brand. Moodstreet baby is made of organic cotton. Besides it’s having a share and care program to celebrate the new life allover the world. Moodstreet designs and manufactures products sustainably and with respect for both people and the environment. Outfits are contemporary, exciting, sassy and fit right in when you are outdoors. And this is important! Because outside is where the adventure is!